Provide comfort for the family of Patrick Pawlewitz with a meaningful gesture of sympathy. 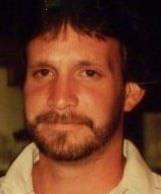 Patrick C. “Pat” Pawlewitz, 57, born on October 17, 1961, went to be with the Lord on January 23, 2019. Patrick was born and raised in Liverpool and resided on the West end and Eastwood areas of Syracuse. He was a 1979 graduate of Liverpool High School. Pat was formerly employed by Carrier Corporation and most recently worked as a property manager. He dedicated many years as a volunteer at the Liverpool Volunteer Fire Dept. Pat was a longtime sportsman, loving all things outdoors and an avid SU sports and NY Yankees fan. He loved spending time with his family at “camp” on Lake Ontario and was a great cook. He was predeceased by his mother, Shirley, and his best friend/brother, Michael. Patrick is survived by his three children: Patrick (Robyn) of Clay, and Claire and Riley, both of Connecticut; his father Clarence Pawlewitz formerly of Liverpool; three sisters: Darlene (John) Strodel of Syracuse, Cathy Meagher of Liverpool, Chrissy (Mike) Wood of Mexico; his grandson, Bradley; and by several nieces and nephews and many friends. Friends may call on Tuesday from 10:00 am - 11:15 am at Krueger Funeral Home, 2619 Brewerton Rd., Mattydale with a Prayer Service beginning at 11:15 am and a Celebration of Life following at 12 Noon at Immaculate Heart of Mary Church in Liverpool. 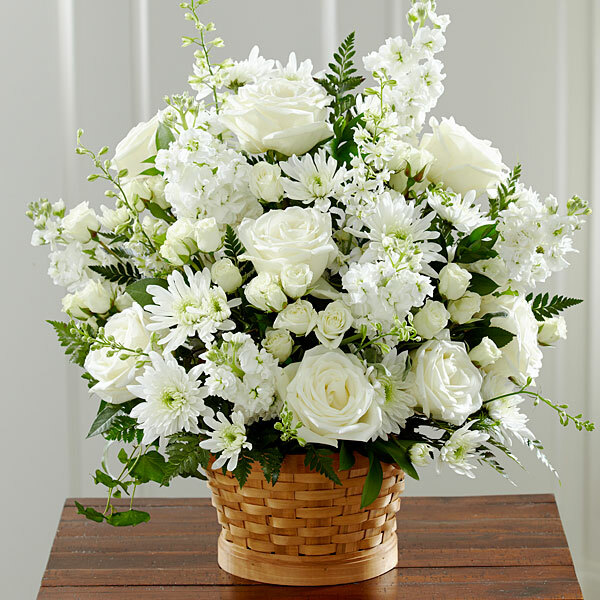 To send flowers in memory of Patrick C. Pawlewitz, please visit our Heartfelt Sympathies Store. Richie & Isabelle Pabst sent flowers to the family of Patrick C. Pawlewitz. So very sad to here this sad news. Sending prayers . Richie & Isabelle Pabst purchased flowers for the family of Patrick Pawlewitz. 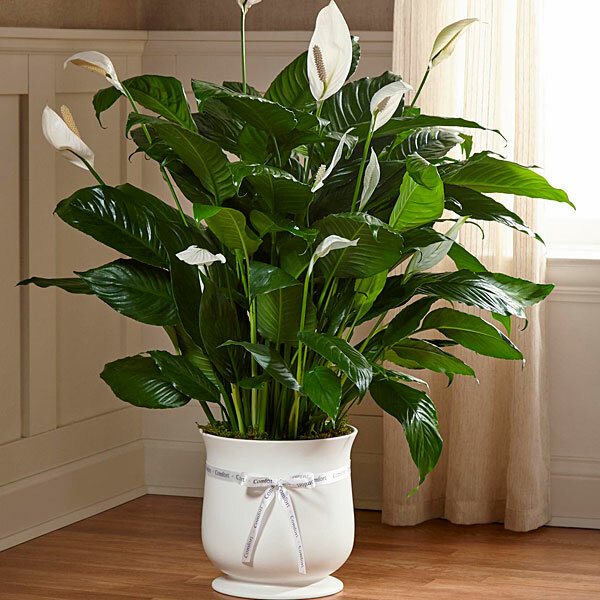 Heartfelt Sympathies Store purchased the The FTD Comfort Planter for the family of Patrick Pawlewitz. Condolences to the Pawlewitz family in your time of sorrrow. So sad to read of Pat's passing. May the good Lord keep you in his loving arms. A friend, Jeanne Austic.